14th July 2015 | filed under Aesthetic Treatments, Face, Non Surgical, Thermage. The Aesthetic Skin Clinic is a leading cosmetic skin clinic in the UK, which specialises in both surgical and non-surgical treatments and procedures, including Botox, hair removal, facial, body and breast surgery. As dedicated skin specialists, we are committed to providing our clients and potential clients with all the information they need so that they can make informed decisions on what treatments or surgery is right for them. Over the last few months, we have been going into detail about some of the different services that we offer here at our skin clinic, most recently looking at liposuction surgery. This time we are focusing on a non-surgical treatment; thermage face treatments. Thermage is a non-surgical treatment that works to tighten and shrink the skin so wrinkles are reduced. It also gives better definition of facial features around the eyes, jaw and neckline. The non-invasive cosmetic treatment has been clinically proven to tighten and contour skin so that it gives you a younger looking appearance and natural looking results. How exactly does thermage work? Well, it uses radiofrequency energy to heat a large area of collagen in the deeper layers of the skin. It tightens the collagen that is already present, and stimulates the production of new. In the process, it tightens skin, reduces the appearance of unsightly bumps and lumps, smoothes wrinkles and lifts the skin. The lifting is caused by the collagen in the skin contracting and then tightening. 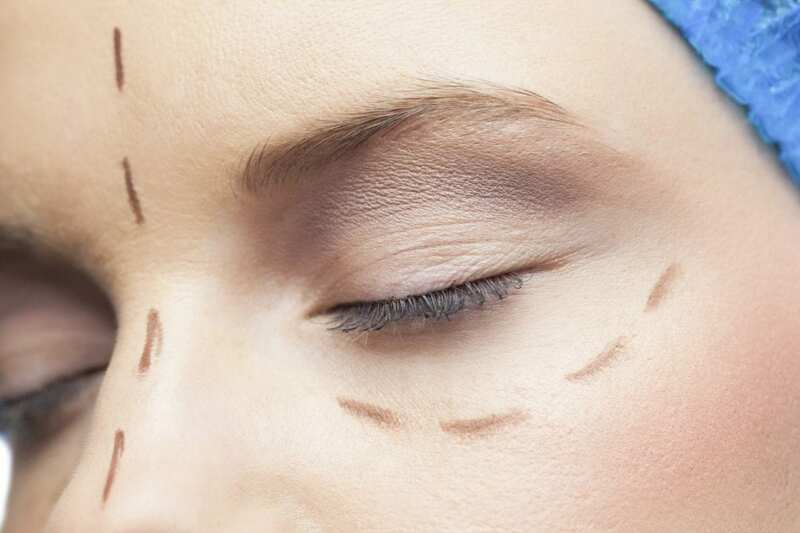 How is this different to any other cosmetic procedure? Whilst it’s true that there are a number of different cosmetic procedures that also reduce wrinkles and give you a more youthful appearance; thermage is one of the best. It’s non surgical, doesn’t involve any needles, and requires little to no rest after it has been carried out. It’s suitable for any type of skin type – making it incredibly easy for anyone to have it done. It heats deeper than any other type of radiofrequency treatment, and is the most effective at improving and invigorating collagen for that youthful appearance. You should start to notice results as soon as you’ve had the procedure, with your skin looking noticeably tighter and smoother. Over the next 5 or 6 months, this will become even more apparent and the tightening will become more significant. Previous results have shown that it should last up to 24 months, but you should note that everyone is different and it depends on individual lifestyles. If you’re considering thermage (or any other cosmetic procedure), and you’re looking for a professional and experienced clinic to carry it out – we’re here to help. We have a team of experienced medical professionals, who are highly trained to give you all the information you need before making any decisions. If you would like to book a detailed consultation or you want to ask any other questions about the services that we offer, please don’t hesitate to contact us. Please ring us on 01481 736699 and a member of staff will be happy to help you out.